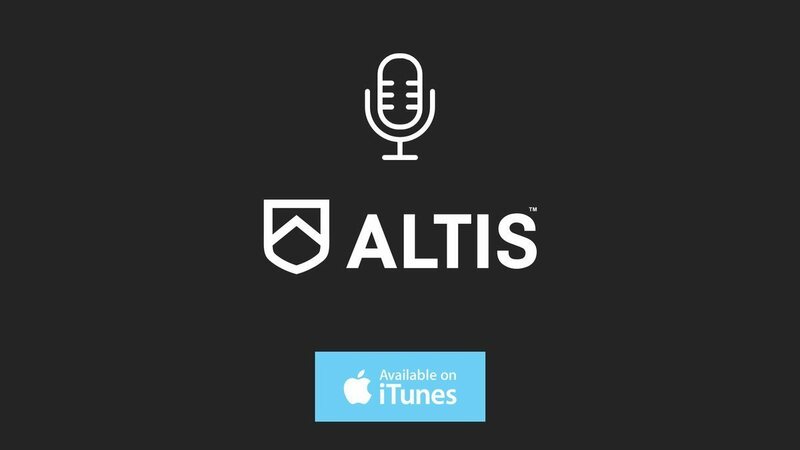 With the March Apprentice Coach Program less than a week away, we took the opportunity to sit down with Josh Hingst for the March edition of the Athletigen ACP Podcast. Josh will be presenting on Resilience & Robustness at next week’s ACP event. As Strength & Conditioning for the Philadelphia Eagles since 2013, Josh has a diverse background. Prior to joining the Jaguars in 2012, Hingst previously spent three years (2009-11) as the Director of Sports Nutrition at Nebraska and also spent the 2008 season with the Atlanta Falcons as the team’s nutritionist. Josh is set to present on the March edition of the ACP. Before his stint in Atlanta, Hingst spent five years in Strength and Conditioning and Sports Nutrition capacities at Florida State, where he earned his Master’s Degree in Clinical Nutrition with an emphasis in sports nutrition. A native of Hooper, NE, Hingst received his Bachelor’s Degrees in Nutritional Sciences and Dietetics and exercise science from Nebraska in 2001. He also served as an Assistant Strength and Conditioning coach for the Huskers while enrolled as a student. With only a few days left to sign up for the March ACP don’t leave it any longer. Come and join us! Learn from expert coaches, observe and interact with World-Class athletes, attend cutting edge presentations, and participate in stimulating discussions.